Mother Nature pay you a visit? 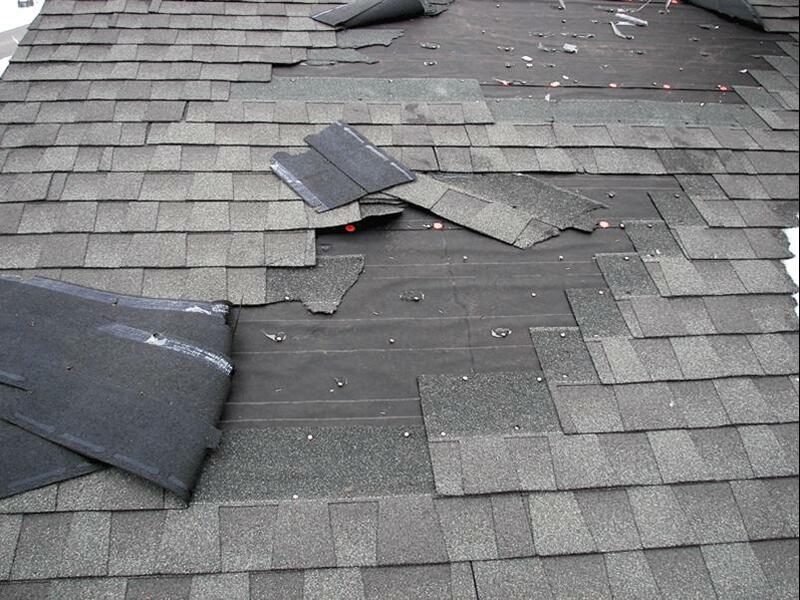 Storm damage can occur when least expected. We can help! Professional craftsmen are on staff to perform or assist you with your projects. 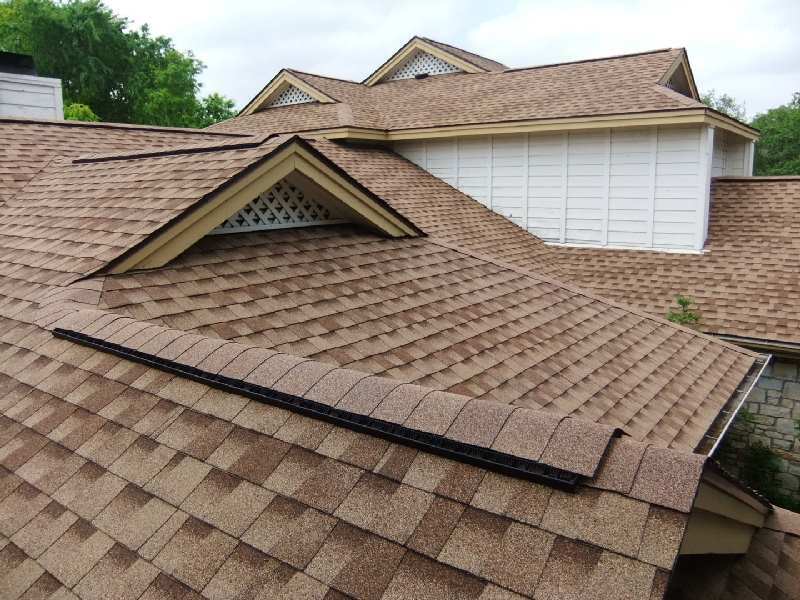 Saving your roof versus replacing it? 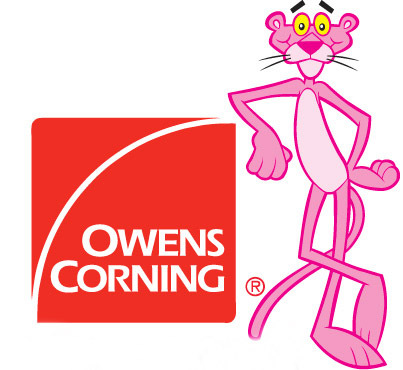 We offer an affordable & an immediate solution to leaks! Why We Are The Best Pick For Your Home Improvements! When you are looking for a reliable roofing contractor, MOKAN Home Improvement is the company to call. 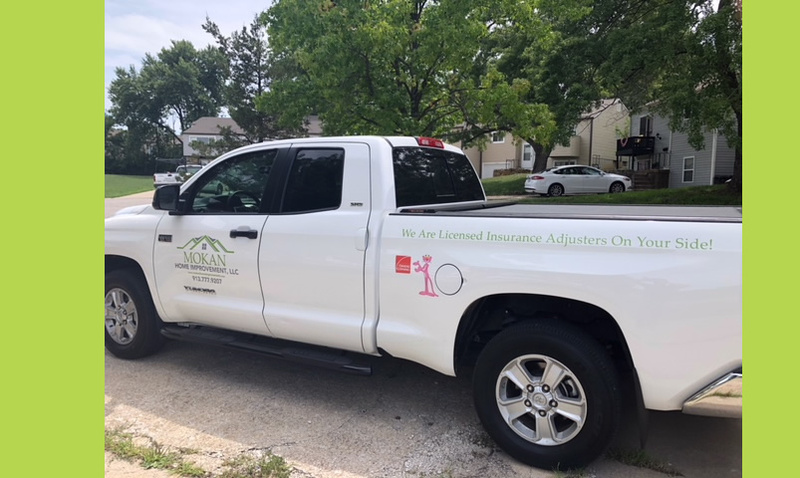 Our team provides clients in Kansas City and the neighboring communities with quality roofing services, including re-roofing, roof repair and roof replacement. Trust us to complete each project with exceptional results. Call MOKAN Home improvement at +1 800-532-0475 today for a free estimate. MOKAN Home Improvement is a certified roofing contractor with more than 20 years of industry experience. 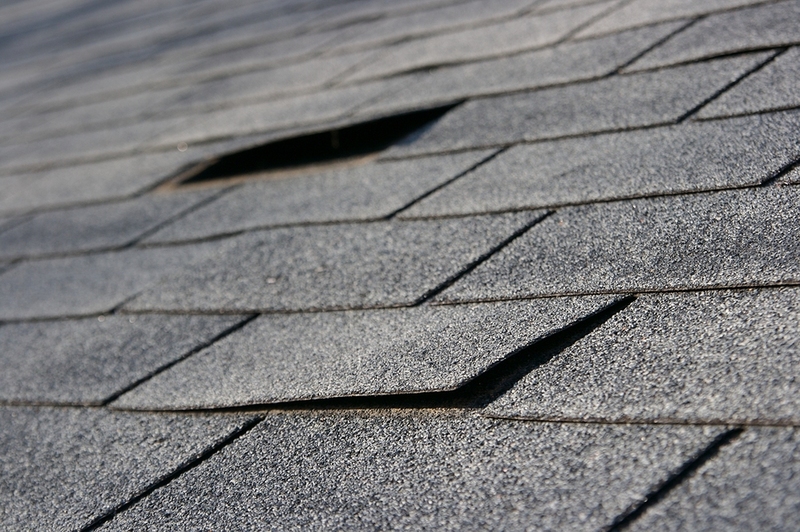 This makes us one of the area's preferred re-roofing, roof repair and roof replacement experts. 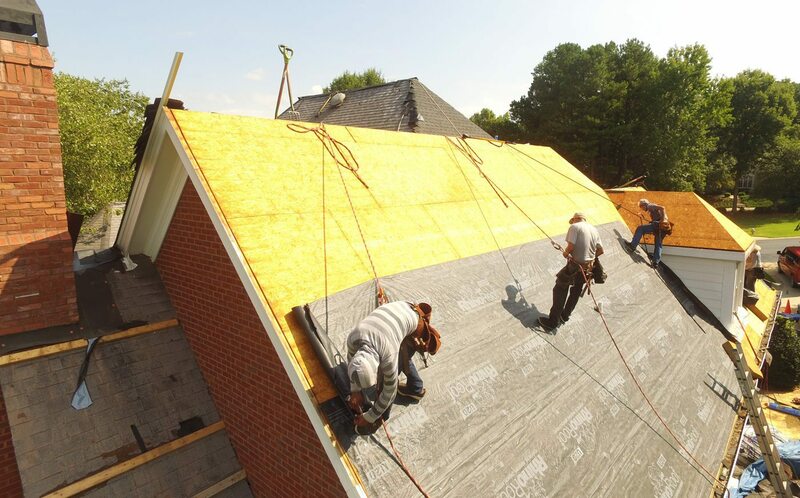 Call us at +1 800-532-0475 now for your regular and emergency roofing needs! There's nothing more important than having a roof over your head. And there's nothing more important than picking the right roofing company to make sure your roof is installed correctly. MOKAN Home Improvement is that Company! We are dedicated to providing top quality materials and outstanding workmanship at the Best possible price available. We complete each project on time and on budget.